When someone has untreated hearing loss, it can have a significant impact on their life. Contrary to what you may think, this goes way beyond their ability to hear correctly. 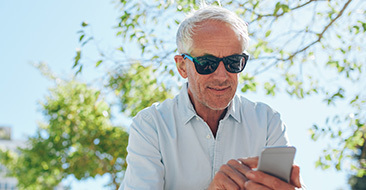 With technology like hearing aids readily available and able to help you hear those small sounds you’ve been missing, getting treatment is more important than ever. When you have untreated hearing loss, you may begin to withdraw from social situations. You struggle to take part in conversations because you can’t hear what everyone is saying, and you may get frustrated continually asking everyone to repeat themselves. Consequently, it’s very easy to develop mental health problems such as anxiety and depression. You become anxious in social situations because you don’t want people to know you have hearing issues, which can also lead to depression if you socially isolate yourself. 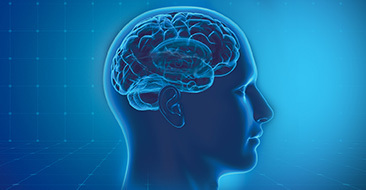 A very serious impact of untreated hearing loss is cognitive decline. When you can’t hear properly, it affects the way your brain functions. Recent studies suggest that people with hearing issues will see a decrease in their brain performance - far more so than those with average hearing. Your memory gets worse, you struggle to think and your cognitive function declines. If you see an audiologist to treat your hearing loss, then you can stave these cognitive impacts. The underlying problem with hearing loss is that you can’t hear sounds that others are able to, which means you may also have trouble hearing important things like alarms or sirens. If there’s a fire in your home and you don’t hear the alarm, it can create a hazardous situation. Or, what if you can’t hear a car turning the corner when you’re crossing the road? Along with this, there’s an increased chance of falling when you have hearing loss. This is because problems with your auditory system can also be associated with balance. Some hearing loss causes balance issues, which make it common for you to fall over frequently. 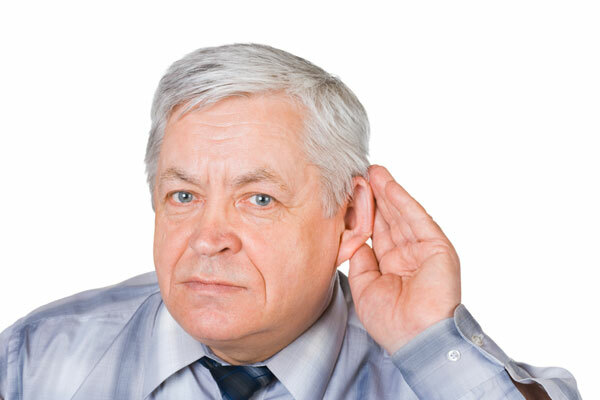 The impact of untreated hearing loss is far more severe than you initially thought. It’s not just a case of being unable to hear correctly. Your life can change dramatically when you don’t treat the problems with your hearing. As such, it’s highly recommended you see an audiologist whenever you notice the main signs of hearing loss.